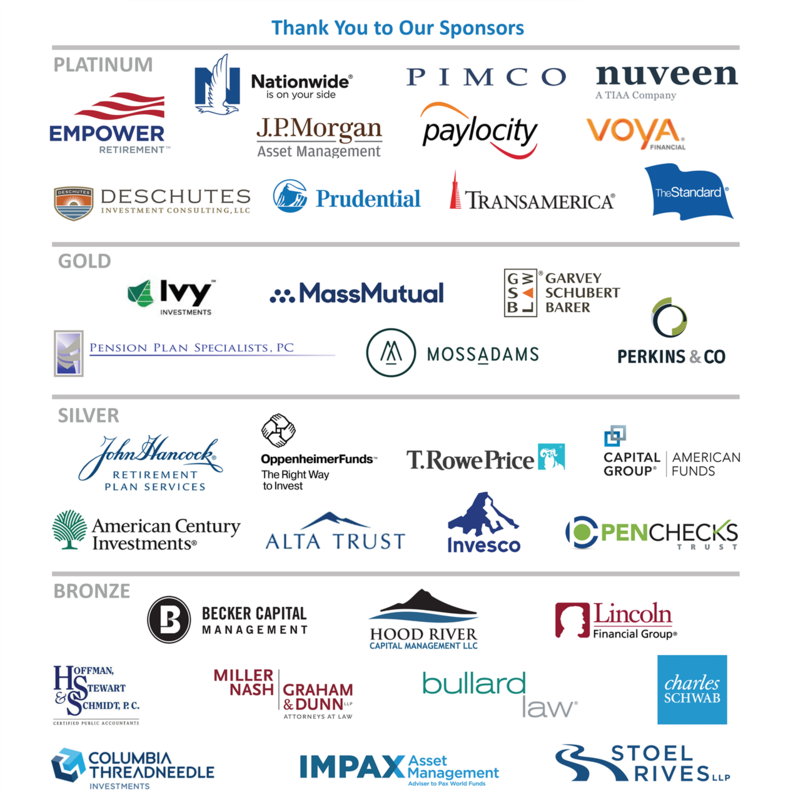 Don’t miss our 2019 Spring Conference, the premier event for benefits professionals and employers in Oregon and Southwest Washington. The conference offers an ideal opportunity to learn from industry leaders and network with other professionals. When: April 25, 2019 from 7:30 a.m. - 5:00 p.m.
Susan Ershler - Susan has won worldwide renown for climbing the Seven Summits - the highest mountain on every continent, including Mt. Everest, while leading sales organizations at some of the nation's largest corporations. For more than a decade, she has been inspiring professionals and executives at Fortune 500 companies to reach peak performance by striving for their personal and professional best. In her popular keynotes, Susan shares her Project, Prepare, Persevere methodology, which can transform any business organization into a dynamic force for revenue growth. Having risen through the ranks to corporate leadership, Susan keenly appreciates the challenges business professionals experience at every state in their careers. She "walks the talk," explaining the Seven Summits principles that everyone must master to reach Peak Performance and illustrating how to apply these techniques to overcome real-world work/life challenges. Whether focusing on leadership, achievement, sales performance or meeting personal goals, Susan inspires her audiences to take the next step in achieving their own vision of success and has excelled at building and leading teams that achieve exceptional, sometimes life-changing goals. 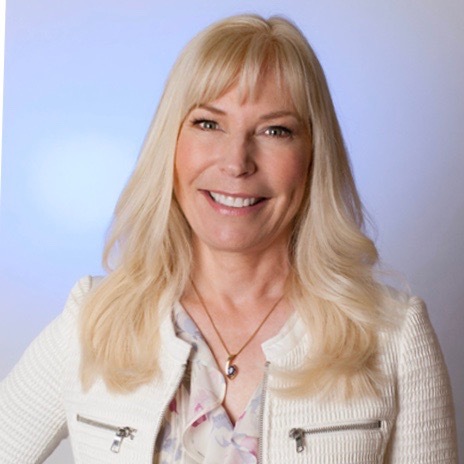 Today, Susan dedicates herself to applying the life strategies she honed in corporate America to benefit others seeking to realize their dreams by speaking about pushing past perceived boundaries in extreme environments to pursue your greater dreams and achieve Peak Performance in business. Securing retirement: A look at what it takes to protect your identity and retirement in the modern record keeping world. Douglas Peterson - Doug Peterson is the Chief Information Security Officer for Great-West Financial and Empower Retirement. In his role, Doug is responsible for all aspects of cyber security as well as enterprise resiliency. Doug, who joined the organization in 2015, has over 26 years of experience in the financial services industry. His previous experience includes Nationstar Mortgage, Aurora Bank, Lehman Brothers and Merrill Lynch. 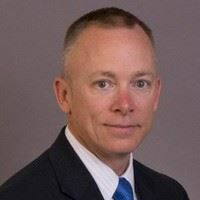 Prior to his corporate career, Doug served in the U.S Army as an Intelligence Analyst in the 82nd Airborne Division and the 19th Special Forces Group. Doug holds several industry certifications and is the Chairman of the SPARK Data Security Oversight Board. 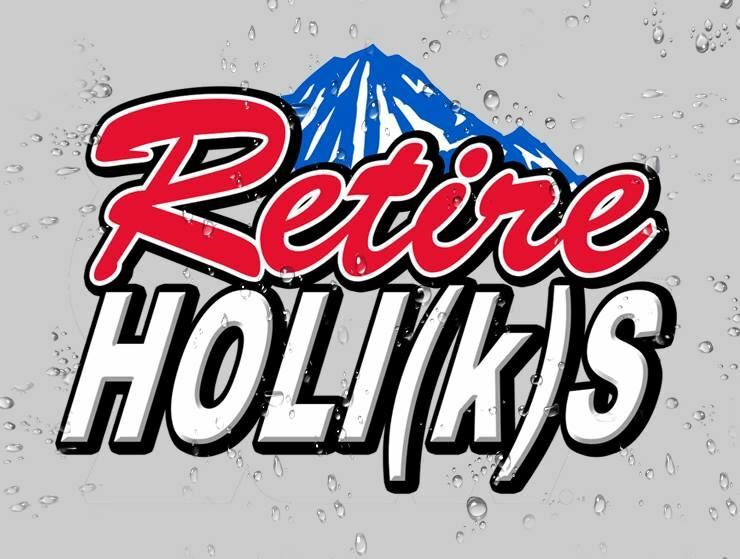 Retireholi(k)s - The hosts of the unconventional fun educational show Retireholi(k)s are experienced professionals from the TPA firm Plan Design Consultants, Inc. Rather than recording the typical PowerPoint teleconference or webinar to educate their audience, they decided to produce an entertaining online show where they drink a couple beers and have real conversations about the retirement plan world. 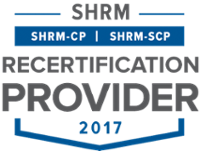 Professional accreditation credits include: AIF, ASPPA, CFP, CLE Oregon State Bar, CPE for CPAs, CEBS, ERPA, NIPA and SHRM. 14th Annual Strategic Management Conference - THRIVE! Featuring 6 speakers and up to 6 HRCI business credits (APPROVED) AND SHRM PDCs (approved)! Please click here for more information.